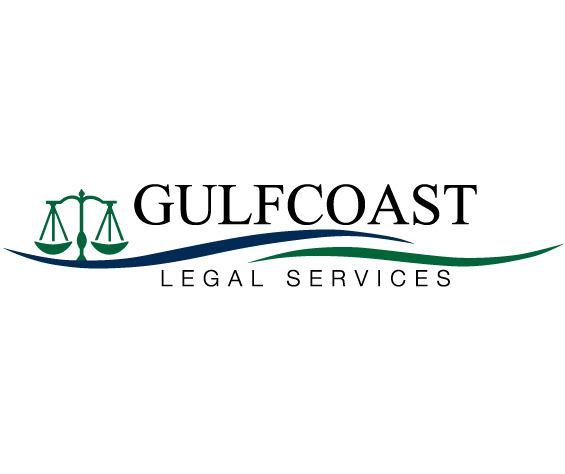 G ulfcoast Legal Services (GLS) was formed in 1978 as a non-profit legal aid organization to serve low-income clients who otherwise may not be able to afford an attorney. 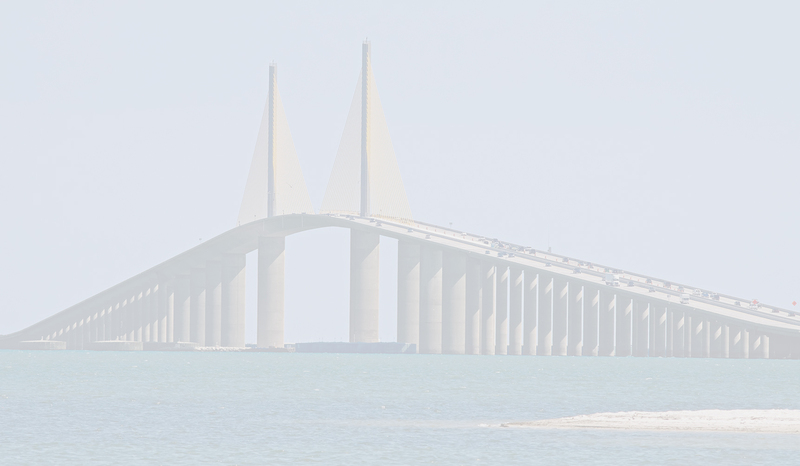 GLS serves the greater Tampa Bay area with offices in Pinellas and Manatee Counties. 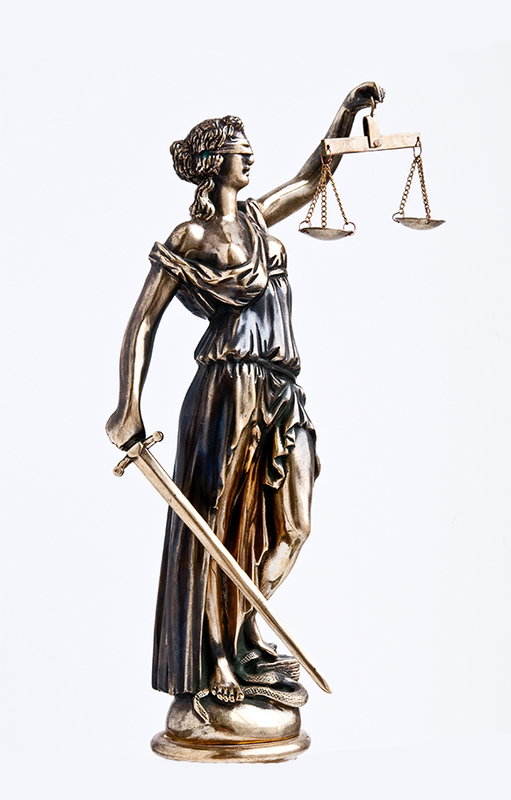 Each office is staffed by experienced attorneys, paralegals, and support staff who provide high quality legal services in civil matters for eligible clients ranging from consultation and advice to full representation in court or before administrative agencies. Services are provided at no cost to the client. GLS attorneys not only work out of the offices but also visit homeless shelters, soup kitchens, senior centers, and abuse shelters to reach clients. Each GLS location hosts pro bono outreach clinics. 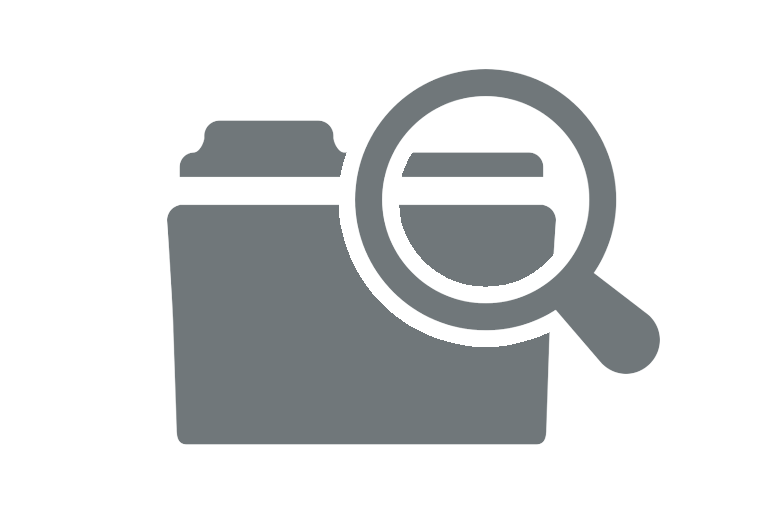 GLS attorneys also conduct informational seminars for clients, industry leaders, and private practice attorneys, and work closely with other local human services agencies to coordinate client services. For more information about the types of civil legal services GLS offers, please see our “Legal Help” section or call (800) 230-5920. 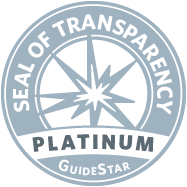 For more information, check out our Guidestar page. Click the button to review GLS's audited financial statements from 2017. Click the button to review GLS's Single Audit.